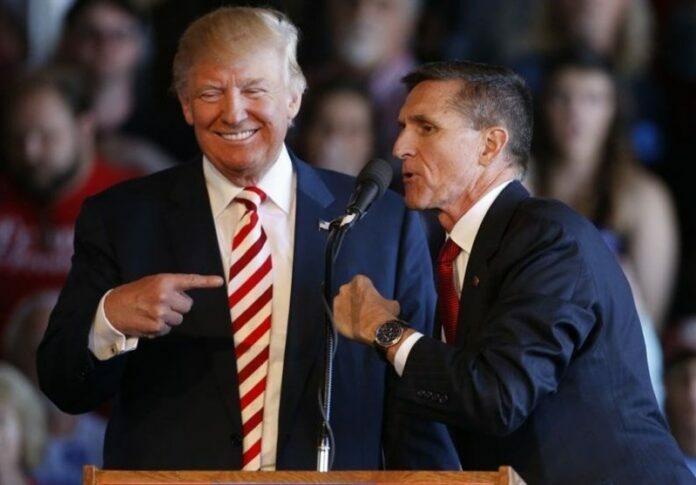 A video of the remarks made by the US National Security Advisor-designate Michael T. Flynn against Muslim sanctities, particularly Prophet Muhammad (PBUH) and the Holy Quran, has sparked the anger of Muslim people around the world. Indeed, Flynn has previously said that “fear of Muslims is rational” and describes Islam as a “cancer.” But some analyses of Trump’s pick for national security advisor have glossed over Flynn’s sweeping anti-Muslim statements. Meanwhile, a video shows Flynn saying that the Muslim world can’t come to grips with modernity, with becoming modern, as long as it follows Quran and Prophet Muhammad, according to a report covered by Tasnim.